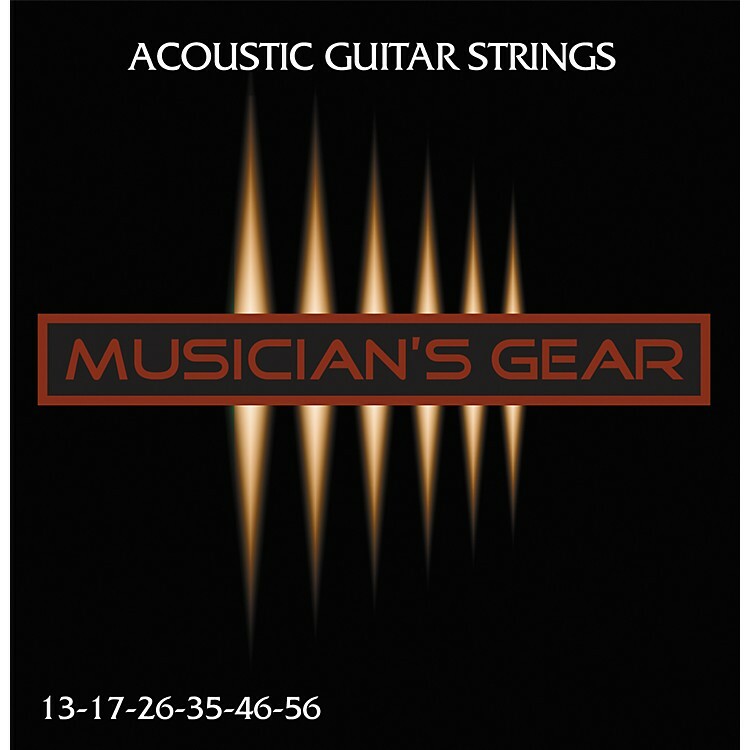 Acoustic 13 80/20 Bronze Strings for acoustic guitar deliver a strong, deep bass response with extremely bright and crisp overtones. They are made from an 80% copper and 20% zinc alloy, and are manufactured to the highest tolerance standards to enhance your musical enjoyment and performance. Try a set - order today.